I love quotes written by authors that touch my heart, as if they were speaking directly to me. Today I want to share with you just a couple that define me and seem to have been written out of the same mold that created me. Unfortunately, I have trouble forming my own thoughts into words. I am a musician and it is much easier for me to place my bow on my viola and let out my emotions through performance. Attempting to string a series of words together into a coherent sentence when speaking seems to be impossible at times. I tend to muddle my meaning and forget tenses. I panic and can have a difficult time talking to people without stumbling over my own voice. This is one of those trademarks of being an intense introvert. I am in my head so often, that trying to get out of it and have a conversation with someone is a difficult task. 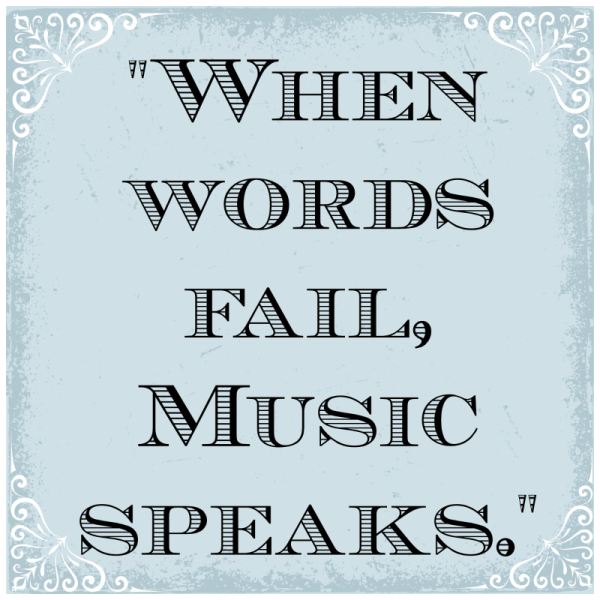 My music is a better medium to convey my thoughts and inner struggles. 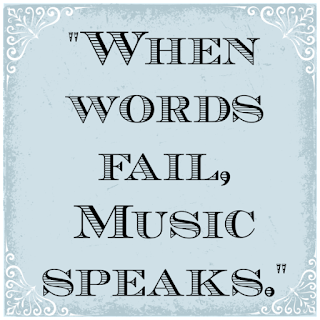 A little bit of music history, but this quote is actually the oldest music that we have intact. It is an ancient Greek saying that was written on Seikilos’ tombstone. You can even listen to the eerie music here. I was introduced to this piece in one of my music history classes when I was in college. The quote struck me from the moment I heard it, not because the eerie music was invoking a long-lost era, but because it reminded me that life is fleeting. Music students take life extremely seriously. It is all about practicing, master classes, auditions, and theory. Everything is stressful and everything is troublesome. This quote reminded me to breathe! I live by this quote these days. My heart is light and I try dearly to enjoy each day as it comes. I have little ones, and they will be grown and out of my house one day. The day will come when I have too much spare time on my hands. 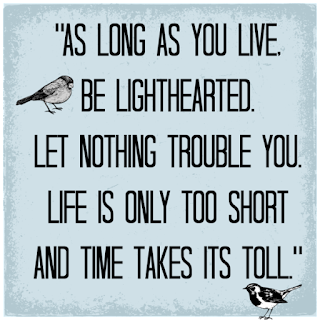 I choose this quote to be my mantra as I endeavor to enjoy each moment I am here on this beautiful earth. I have always been told my head is in the clouds. I have grand ideas and my heart is big. 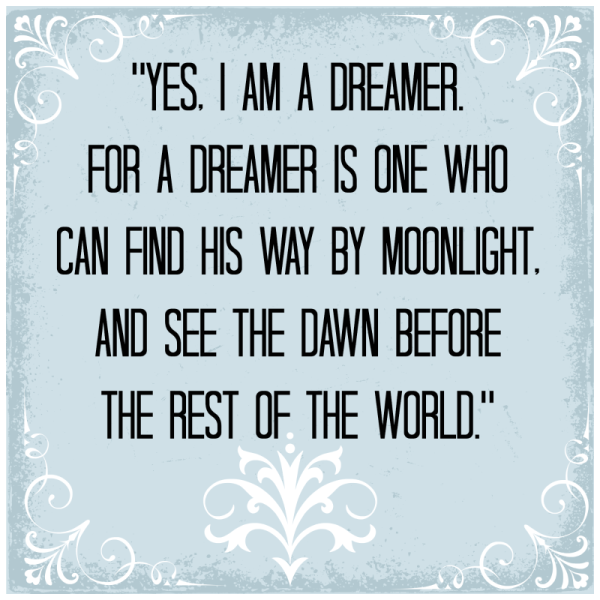 This quote is a reminder that it is creative dreamers like me that change the world. I may not be inventing a new surgical device that will save lives, but I am impacting three small souls in my house daily. I want them to see that I can dream and live big. I want them to dream and find their way by moonlight and fairy dust. Walt Disney was a dreamer. Steve Jobs was a dreamer. Harriet Tubman was a dreamer. 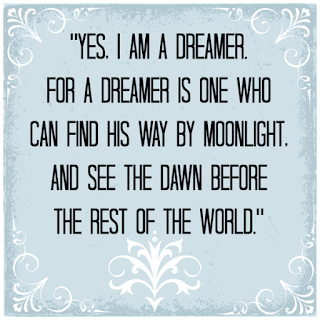 Albert Einstein, Thomas Jefferson, and Ludwig von Beethoven were dreamers. It is in dreams that our reality can be born. It was very difficult only choosing a few quotes to share with you. 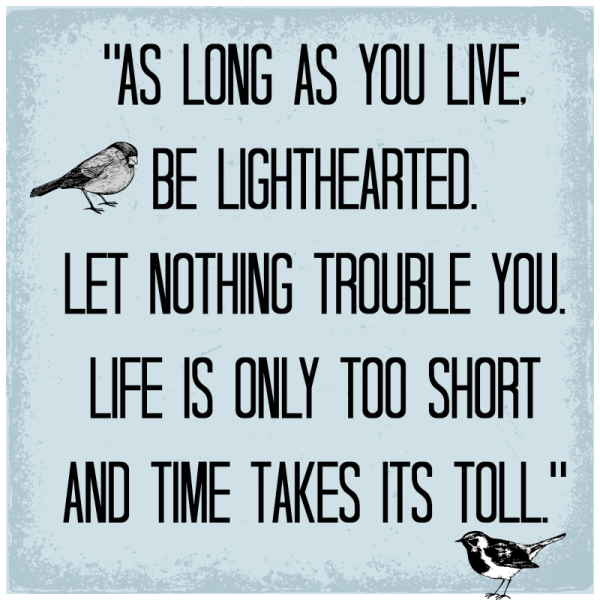 I have been compiling some of my favorite quotes that continually inspire me. Check out these quotes and some of my other favorites. Do you have a favorite quote? How does it impact you?